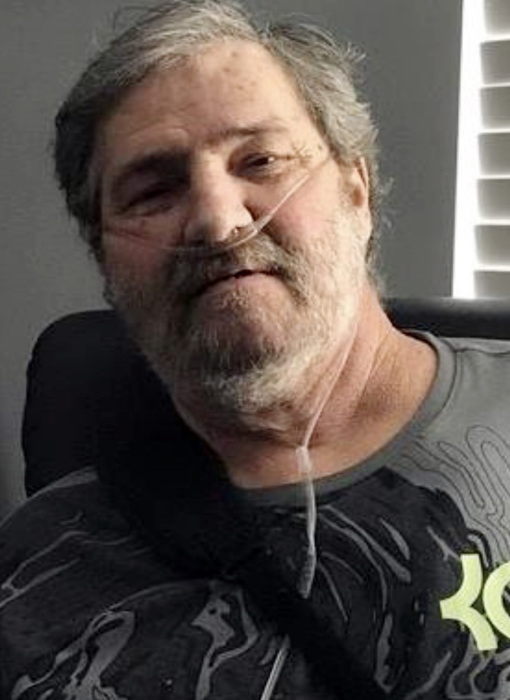 Ernest H. Spires, age 68, passed away unexpectedly February 5, 2019 at Kobacker House. Member of LiUNA Laborers Local 423 and Obetz Church of the Nazarene. Preceded in death by parents Don and Elizabeth Spires. Survived by children, Michael, Tracey, Joe (Hannah), and Marci; brothers, Don (Linda) and Floyd; grandchildren, David, Nick, Anthony, Jose, Kameron, Taylor, Shelby, Carter, Tori, Lilly, and Kendahl; great-grandchildren, Echo, Noah, and Christian; nieces and nephews. Visitation 4:00 to 7:00 P.M. Friday, February 8, 2019 at COOK & SON-PALLAY FUNERAL HOME, 1631 Parsons Ave., where service will follow at 7:00 P.M. conducted by Pastor Jay Schlenker.